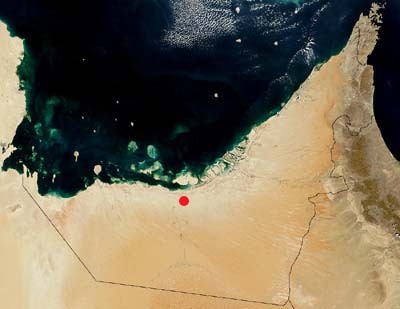 In 1958 the company Petroleum Development (Trucial Coast) discovered the onshore Bab oilfield. After the ending of the Trucial States treaties with Britain and the creation of the UAE in 1971, the Abu Dhabi National Oil Company (ADNOC) was set up  to manage and operate all aspects of the emirates oil and gas industry. Abu Dhabis main onshore oilfields are the fields at Asab, Bab, Bu Hasa, Sahil and Shah. Bab Field Discovery well - link to a nice photograph from the ADCO archives. Bab's unique glass (pdf). 1999. ADIAS Newsletter no.2. February 1999.